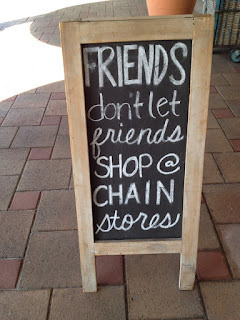 The Sapphire Key: Holidays are coming... shop local! 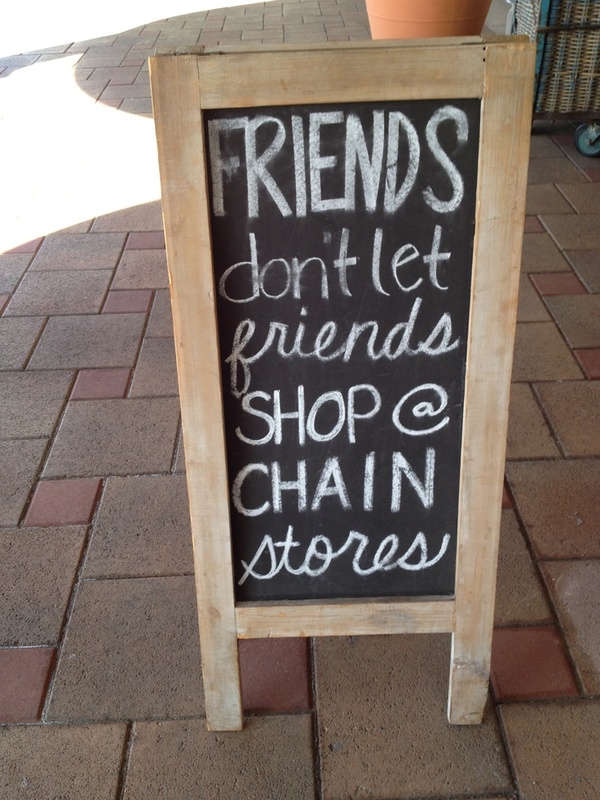 Holidays are coming... shop local! Visit The Sapphire Key, LLC's profile on Pinterest.